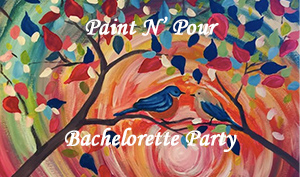 Looking for something special to do with friends or family, and you’re tired of the same-old, same-old? Call Premiere #1 Limousine Service and ask us about our Harrisburg tours! 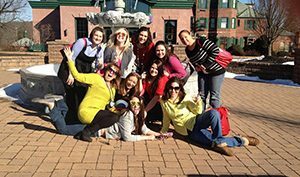 Hire a party bus or limousine and tour the beautiful Pennsylvania countryside, visiting the best wineries or breweries along the way. You’ll love how much fun you’ll have — especially when you won’t have to plan who’s driving. Relax in style and comfort as our reliable, courteous drivers chauffeur you and your loved ones, and have the time of your life! Our renowned wineries. 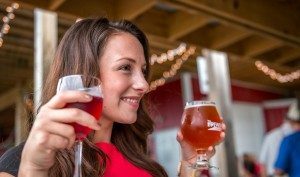 You’ll love our winery and brewery partners including Armstrong Valley Vineyard, Broad Mountain Vineyard, Buddy Boy Winery & Vineyard, and The Winery at Hunters Valley. The Sweet Sensations of Spring. Offered on Saturdays and Sundays in May, Sweet Sensations gives you and up to 7 of your closest friends the chance to tour Harrisburg Wine Country in style. Travel via stretch limousine, and take home wine-themed souvenirs — plus get a 10% discount on wine purchases. Prices start at $342.50 for up to 2 passengers. 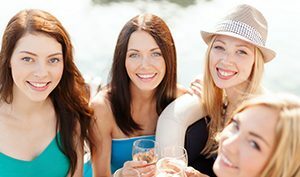 Customized wine tour packages. The options are limitless when you hire Premiere #1 Limousine Service! Call us and tell us your preferences. We’re happy to customize a tour package that meets your specific needs. Wine tours beyond Harrisburg. Premiere #1 Limousine Service partners with numerous vineyards throughout central Pennsylvania! Ask us about touring our beautiful countryside, and enjoying everything our region has to offer. 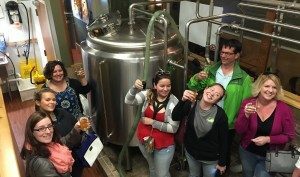 The Harrisburg Beer Tour Getaway. Hit the road with Premiere #1 Limousine Service for the weekend and taste the latest samples from three of our region’s breweries. Stay overnight at the Hilton Harrisburg, and come home with fun souvenirs — including growler koozies. Prices starting at $535 per couple. The VIP Beer Country Tour. Check in at the new Sleep Inn and Suites and explore the handcrafted brews in the Harrisburg Beer Country region. 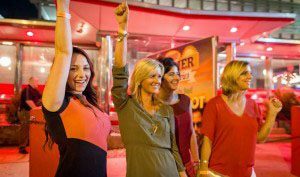 The day of fun doesn’t end after the tour — Premiere #1 Limousine Service also supplies VIP wristbands and brings you out for an unforgettable night in Harrisburg! Prices with hotel starting at $180 per person, and without hotel at $130 per person. Customized tours throughout central Pennsylvania. Spend the weekend with Premiere #1 Limousine Service and explore the robust tastes and rolling hills of our region! 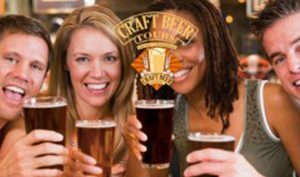 We can customize a beer tour to meet your specific needs. Premiere #1 Limousine Service employs trustworthy, experienced drivers who will get you to your destination safely and on time. You’ll love our fleet of clean, luxurious vehicles, too. Ride in style in a Cadillac, Mercedes Benz, BMW, Tesla, luxury SUV or passenger van, or stretch limousine. Our huge fleet and trained drivers assure that Premiere #1 Limousine Service always has the perfect transportation option for you!